Tina Louise Miller, age 53. Sunrise July 2, 1962 and Sunset October 28, 2015. Tina was a graduate of Central High School and was employed at Vision Service Plan. She was preceded in death by her parents Alfred Woolfork and Inez Funderburg, grandparents Cornelia and Eugene Woolfolk, Claude Funderburg and Mary Ruth Lillard and aunt Diane Dupree. Left to cherish her memory, husband Victor T. Miller, son Paul Derrick (Charisse) Williamson Jones II, daughter Briana Inez Miller, brothers Alfred Woolfolk Jr., William Woolfolk, and Kyle Woolfolk, sisters Carlla (Steve) Sparks, Tracy Woolfolk, and Tiffany Wingo, grandchildren Alayah, Alonzo and A’Mario Jones and a host of other relatives and friends. 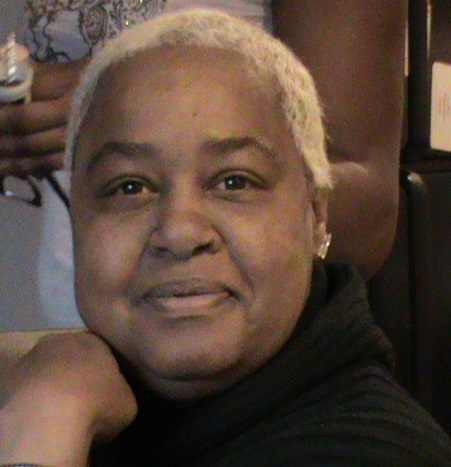 Visitation 12:00 noon and Funeral 1:00pm Wednesday November 4, 2015 at New Generation Church 1173 Essex Ave.
Tina, you were beautiful inside and out, you will truly be missed. To the family, May God continue to bless you, remember God never makes mistakes. Continue life with the many memories she left behind, she definitely had a way of putting a smile on your face. May God Bless you and keep you, in this time of sorrow. I was saddened when I was told of the passing of Tina. My sincere condolences to the family during this difficult time.